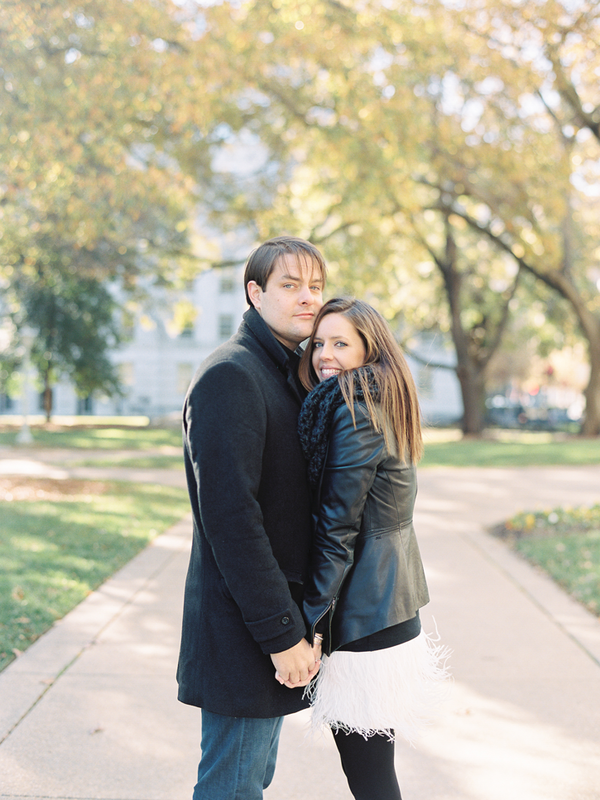 Karin and Paul were just delightful to be around. 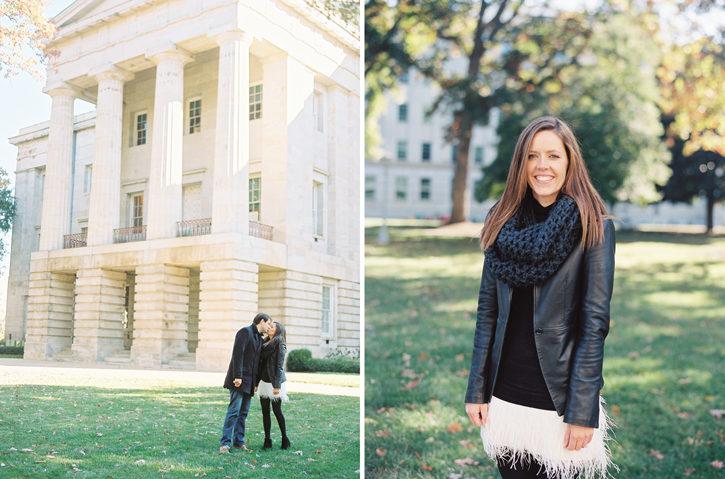 They are so sweet with one another, and I loved their classy city style. 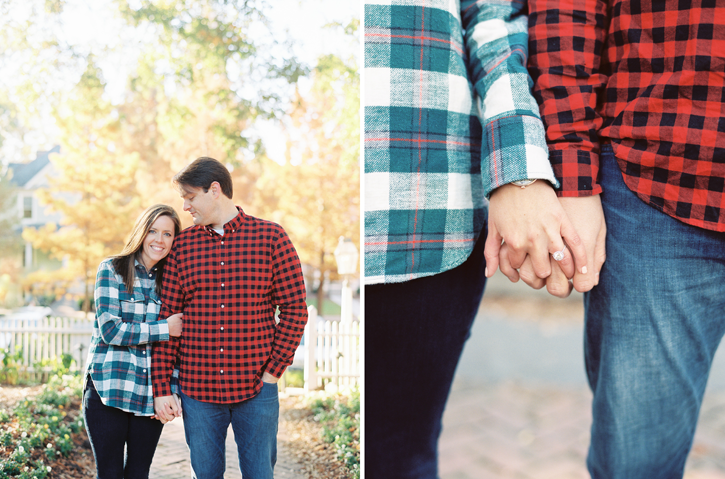 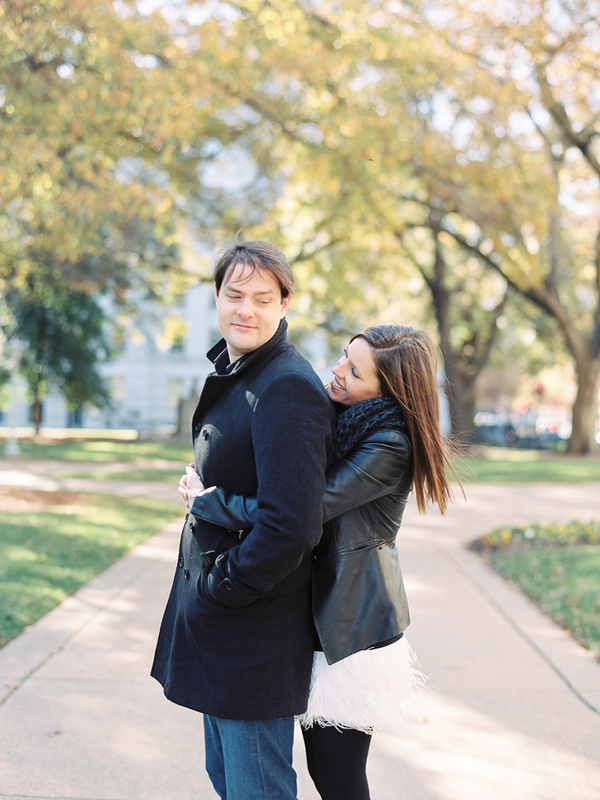 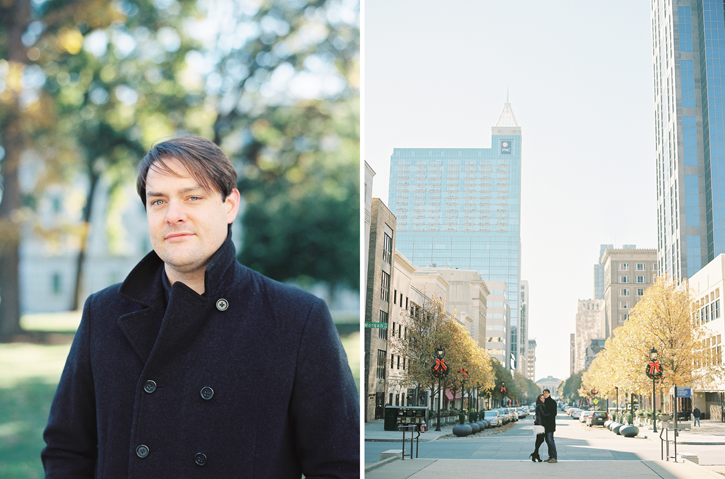 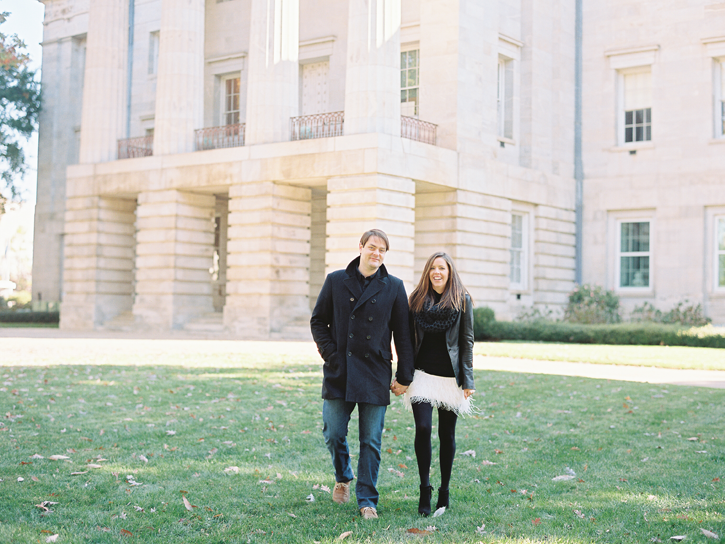 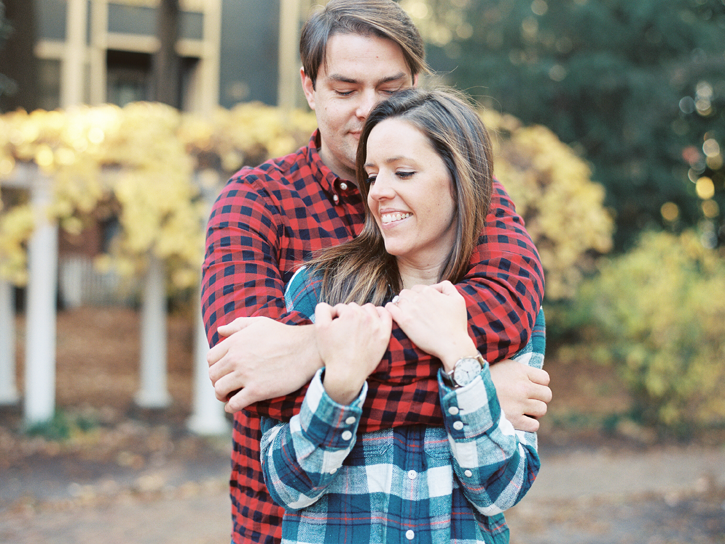 I am thrilled to be capturing their wedding this April! 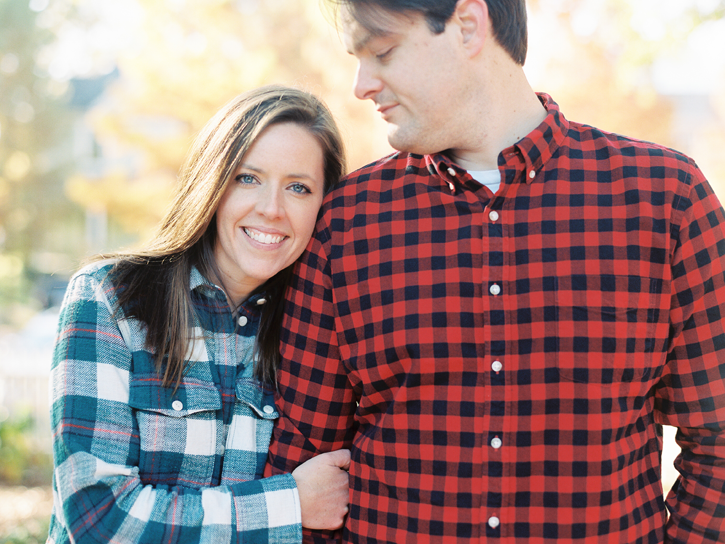 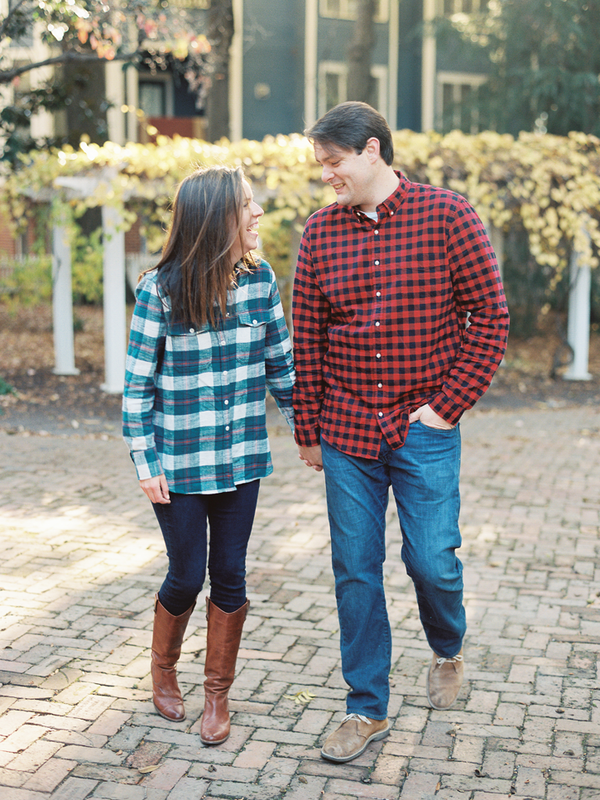 What a fun engagement session! 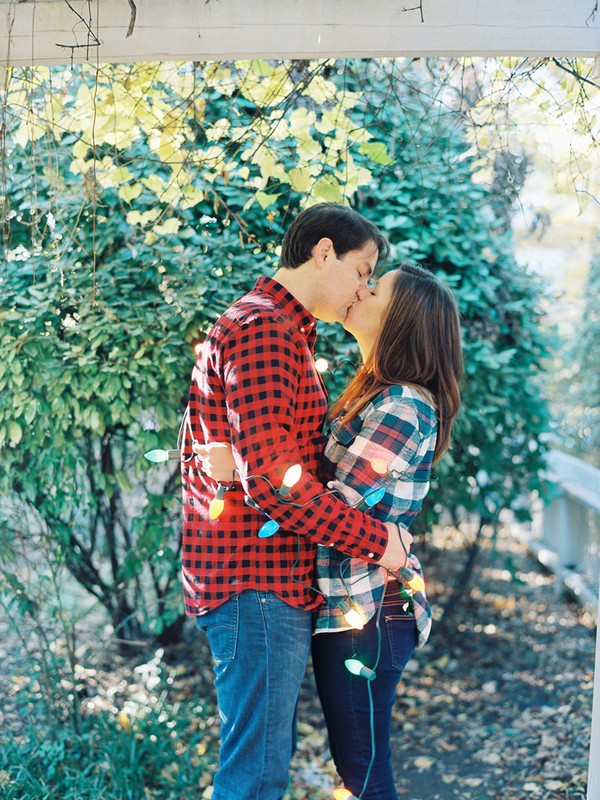 I love their flannel and Christmas lights! 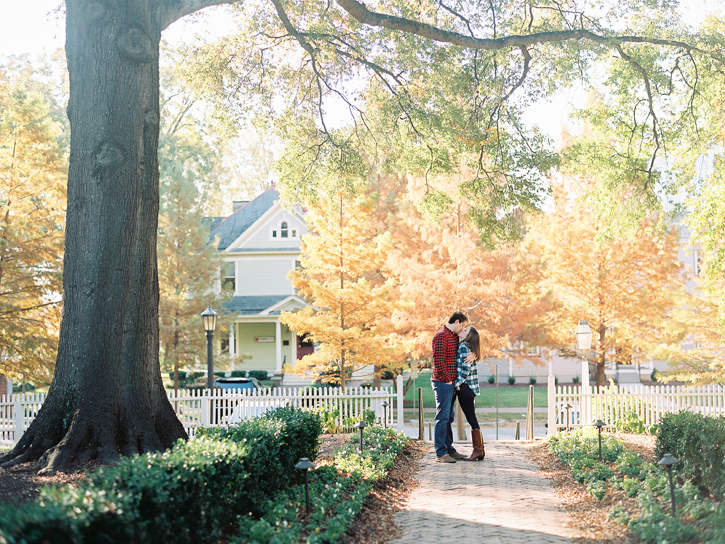 That picture underneath the big tree is so so beautiful!